Grammy, Golden Globe, and Emmy Award-winning recording artist, actor and producer Childish Gambino release a summer pack. Grammy, Golden Globe, and Emmy Award-winning recording artist, actor and producer Childish Gambino releases a summer pack of two breezy, brand new songs that speak of the season – Summertime Magic and Feels Like Summer. 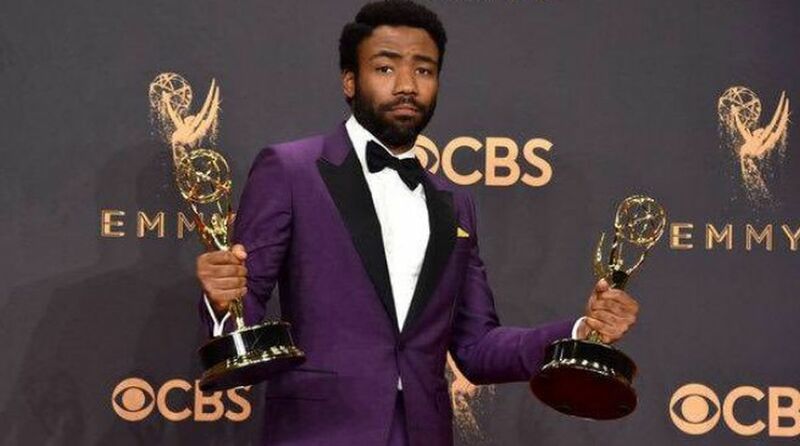 Both tracks are co-written and co-produced by Childish Gambino and Ludwig Goransson, the same creative team behind This Is America. Summertime Magic is the first official single from Gambino’s forthcoming debut album with Wolf+Rothstein/RCA Records. The track is the follow up to Gambino’s This is America, which was released during his stint as host and performer on Saturday Night Live, resulting in completely dominating the cultural conversations multiple weeks upon its release. This is America debuted at first position on the Billboard Hot 100 Chart, achieved platinum sales status in just 3 weeks, and to date, its captivating video has enjoyed over 310 million views. The video garnered 85.3 million views in its first week on YouTube, making it the biggest first-week debut of any video this year and ranked first on the YouTube Songs chart in 11 countries including the United States, the United Kingdom, Australia, and more. The video also tied for the 5th fastest music video to reach 100M views in YouTube history, reaching the mark in less than 9 days.